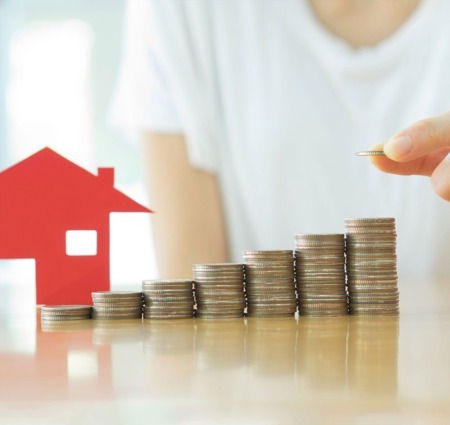 Mortgage Application - The process typically takes 30-45 days and includes gathering financial and supporting documentation, property appraisal, HOA approval and final underwriting. 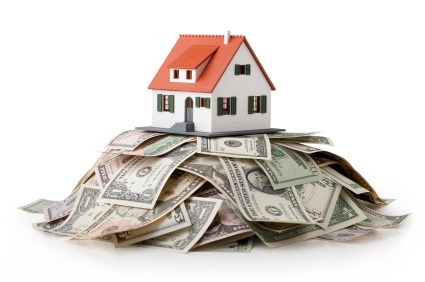 Title Work - The title company will research the deed and title, account for all monies and prepare closing documents. Property Inspections - Structural and mechanical inspections will be performed along with any other specialized inspections that may be needed or desired. HOA Review - You will receive a resale package from the homeowner's association containing all of the governing and financial documents for review. Final Steps - Utility transfer, review settlement statement and a final walk-through of the property before closing. As experienced real estate agents in Ocean City and the surrounding areas we assist our clients with every step throughout this process. 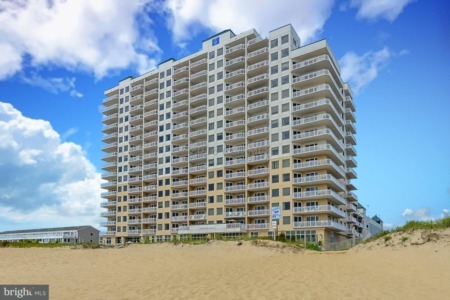 Buying Ocean City real estate should be a fun, enjoyable and stress free process. Coastal Life Realty Group goes to great lengths to ensure this happens for all of our clients. If you have any other questions about real estate in Ocean City and the surrounding areas feel free to contact us anytime at 443-552-7579 or info@coastallifeoc.com.